A vegan diet is highly disciplined and does not include the consumption of any meat or any-sourced food. This includes things like mike, cheese, but and eggs. 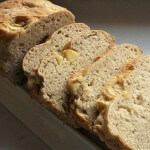 This vegan bread recipe does not use any of those ingredients but it produces a soft and flavorful loaf of bread. 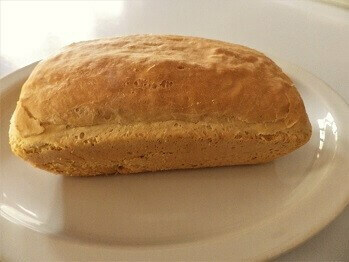 It’s easy to make in your bread machine with great results while satisfying the needs of a vegan diet. 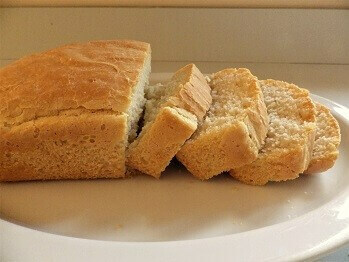 Place all the ingredients in the bread pan and select basic white course for a 2-pound loaf and medium crust. 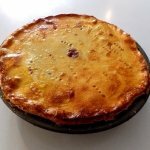 Can I substitute whole wheat flour in this recipe? Yes you can. 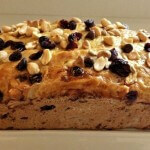 For a better rise make sure you put 1 teaspoon of gluten per cup of whole wheat flour. I have tried this recipe six times and none have been successful. I changed the measuring tools to make sure they were correct and I even bought a new bread machine because I thought that might be the problem. 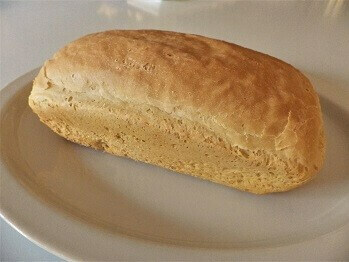 No matter what I do the bread just does not come out correctly. It does not rise all the way, the center is thick and not eatable, and even on dark the top is just bland. Also is your yeast fresh, instant yeast and do you keep it in the refrigerator after opening as you should. 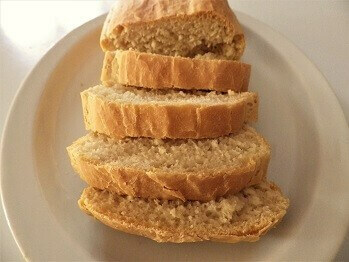 Make sure your wet ingredients are on the bottom, then dry and yeast on the very top! 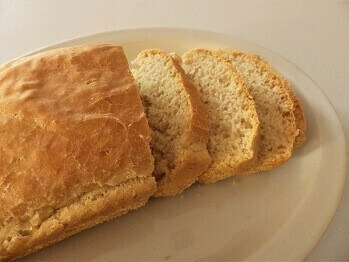 Not convinced as to why the water temp would make any difference at all as it does not for any other white bread I have made in the bread maker. 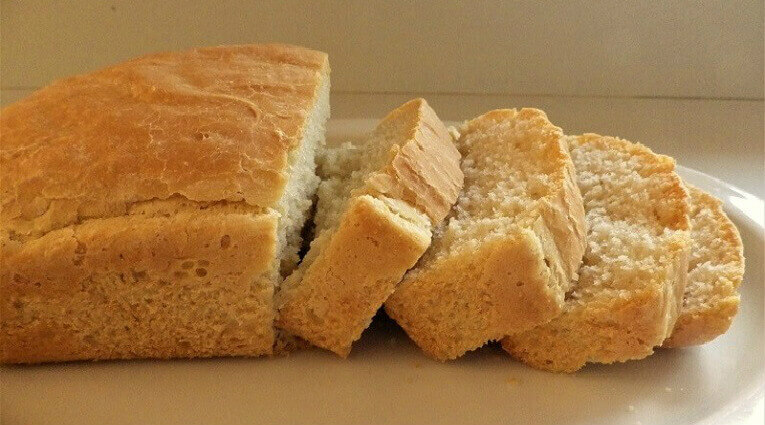 The temp of the water makes all the difference…Excellent simple recipe…Thanks for sharing!